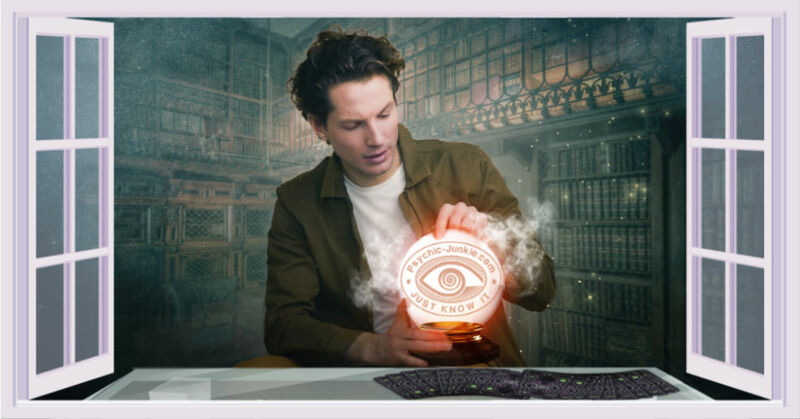 As a psychic, my precognition definition would be to say it is a phase of clairvoyance that brings knowledge of future events without relying on any physical senses. 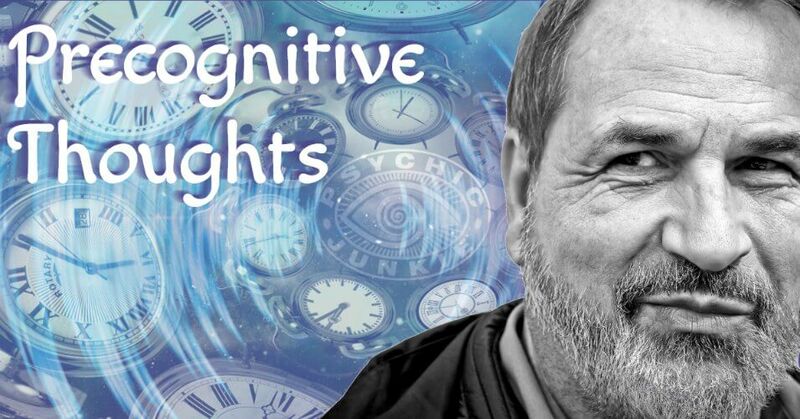 While clairvoyance is an awareness of past or future events that happen at a distance, precognitive thoughts are about sensing happenings that will take place soon. For instance, you may be shown forthcoming events while you are in a dreaming state, during meditation or via flashes of relaxed clarity. The Bible is rich with examples of this extrasensory perception. For example, the Wise Men were forewarned in a (precognitive) dream, not to return to Herod, but to take a different route home after finding the Christ child. History is rife with astounding precognitive examples: reportedly some surviving passengers, who were aboard the Titanic, experienced ‘unusual dreams’ of impending disaster, which included many deaths by drowning; for 10 consecutive nights before he was assassinated, Abraham Lincoln had precognitive dreams about a funeral service being held in the White House. When he peered into the coffin, it contained his dead body. And Sir Winston Churchill credits a life saving moment to an earlier hunch he had taken notice of. He changed sides from his habitual car seating position, on a car journey that was hit in the side by a bomb's explosion.  Having a premonition is another way of explaining the precognition definition. Having thoughts and feelings that something positive or dreadful might occur at some unknown time in the future. Precognitive insights usually comes when we are in the dream state and premonitions can take place anytime, day or night. Both involve heightened emotions and/or feelings, such as anticipation, anxiety, fear or as feelings of doom and gloom that keep nagging at your consciousness. Of course, not all dreams are precognitive, but if you should have one, it may deliver a warning or a positive insight into a future event. In the case of a warning and you are an adept precog there is a good chance you can change the outcome. Precognitive dreams are often symbolic and may not be understood until the event happens. But, there are literal precognitive dreams where the dreamer can see what is about to happen in vivid detail as if they were participating in the event. Another identifier of precognitive dreams is that the events aren’t controllable by the dreamer (as is the case in a lucid dream). But, if they are interpreted correctly and proper precautions are put in place, it is possible to change the future outcome.  Therefore, psychics might consider precognition a blessing, liberally laced with curses. They know what will happen and in some cases, they warn the client, in order to circumvent some disaster. 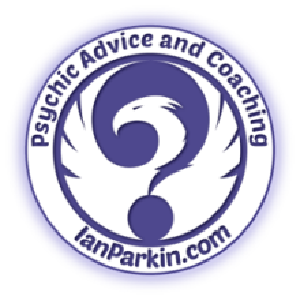 It can be painful for a psychic to foresee traumatic events, without being able to help the client. 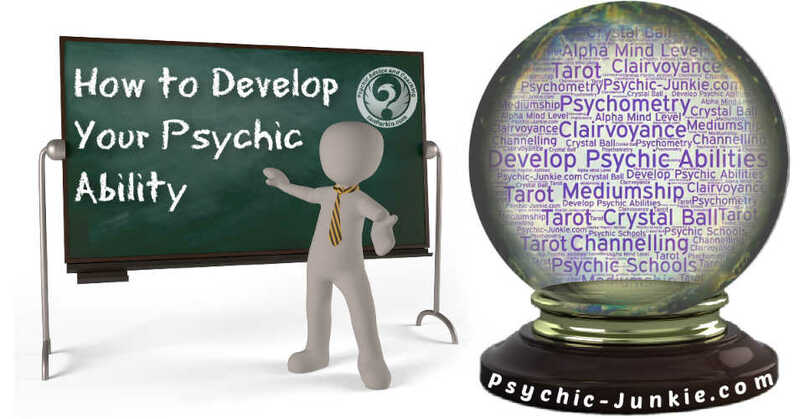 As with developing all psychic abilities you can learn precognitive skills too. In the early stages hindsight will reveal your best foresight. So keep a diary and write down the hunches you have from day to day. Also note all those dreams where you wake and just know there was a meaning there somewhere but may not yet know for sure. Make special mention to any key feelings you have during these experiences. Then, as time goes by, events will reveal which of your suspected precognitive thoughts and dreams where true insight. As you refer back to your diary or journal you can recall those key feelings. Before long you will just know when you are having premonitions because those feelings will be unique.